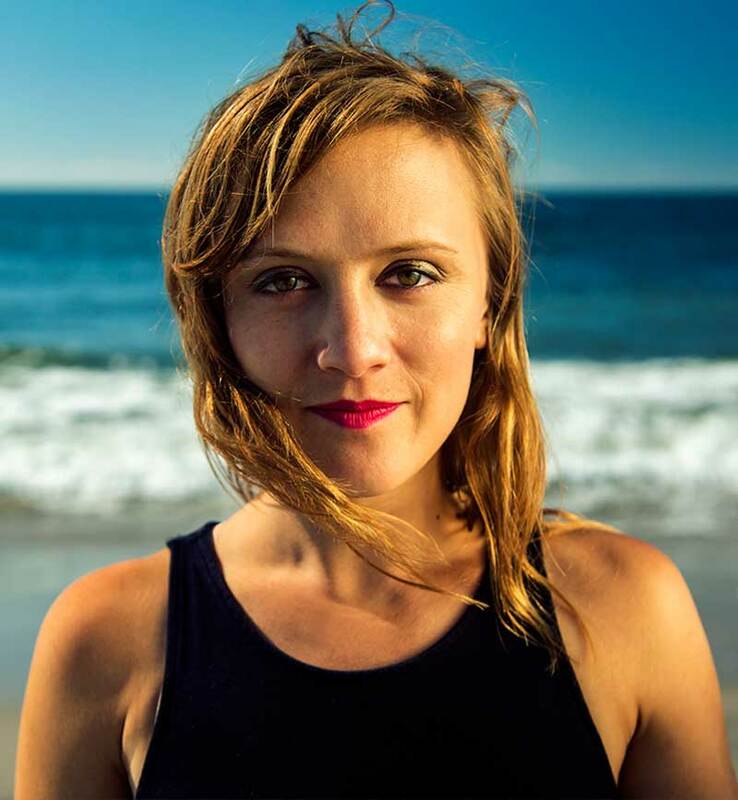 LACO’s on-deck creative advisor was awarded the 2019 Pulitzer Prize in Music for her first opera, p r i s m.
On Monday April 15 at Columbia University’s School of Journalism, the announcement of the 2019 Pulitzer Prizes proved to be a landmark moment for the L.A. new music scene and for Los Angeles Chamber Orchestra. Ellen Reid, LACO’s on-deck creative advisor, was awarded the 2019 Pulitzer Prize in Music for her first opera, p r i s m, which opened to universal acclaim in sold-out runs on both the east and west coasts, as a part of New York’s Prototype Festival and the LA Opera’s Off Grand series. 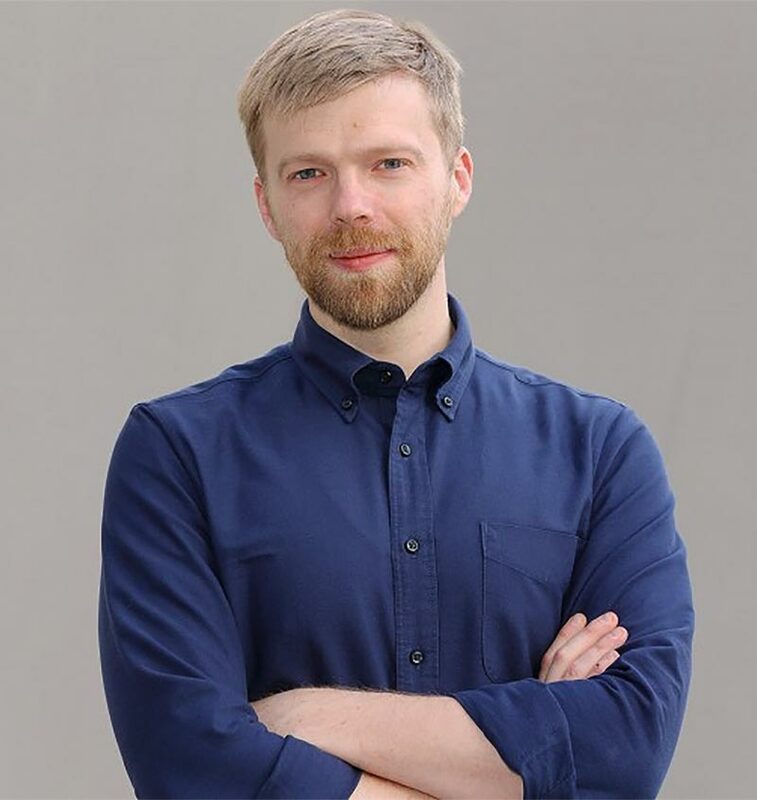 Sharing the limelight was Andrew Norman, who was named a finalist for the second time for his new work, Sustain. Andrew, currently serving his final season at LACO as creative advisor, had previously been a finalist for the 2012 Pulitzer Prize in music for The Companion Guide to Rome. While Ellen was recognized specifically for her gripping 2018 debut opera, she also achieved another creative milestone that calendar year. Ellen had four major premieres with L.A.-based performing arts organizations in 2018: p r i s m with L.A. Opera, Petrichor with Los Angeles Chamber Orchestra, Oscillations: One Hundred Years and Forever with the LA Phil and dreams of the new world with the L.A. Master Chorale. The Orchestra is incredibly excited for Ellen as well as for Andrew, and for all this means for Los Angeles. Watch the video of the announcement and read the full list of winners. Each season, Los Angeles Chamber Orchestra commissions and premieres a new piece of music composed especially to suit its unparalleled musical talents. Investors are invited a series of intimate salons where they meet the composer.